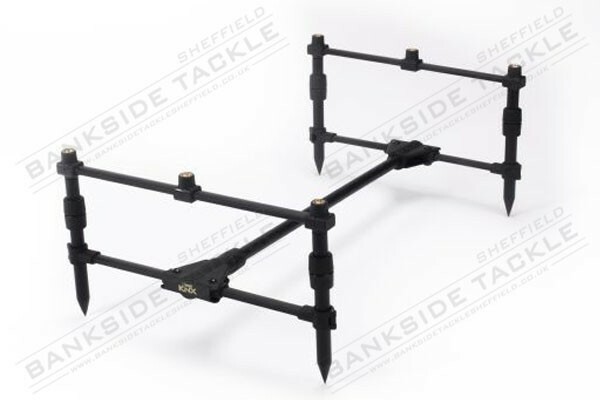 The pods include four KNX bank sticks with twist compression cam adjustment and fixed KNX bars, all in cult matte black finish. 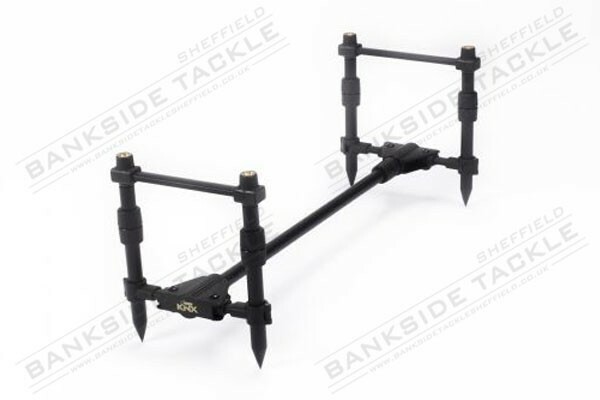 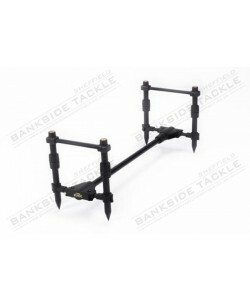 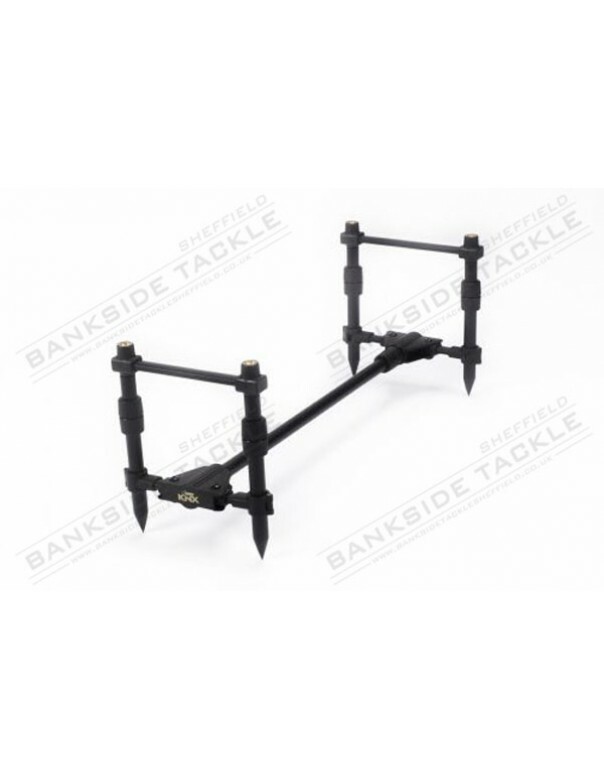 On natural banks there’s the option of using the sticks and bars goal post style where the pod is not required – all your rod support in one great product. 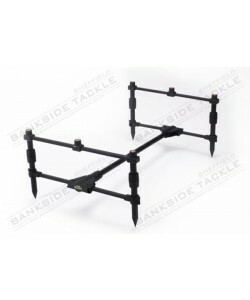 Available in 2 Rod and 3 Rod.